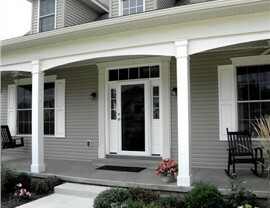 Between our storm doors and steel entry doors, we can keep your home safe, secure, and stylish. Your doors are the first part of your home to welcome guests, but it is also the first line of defense against intruders and the elements. 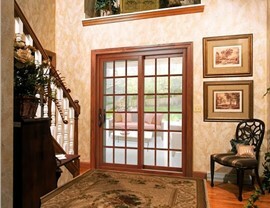 Therefore, it is important that you find custom doors that are as stylish as they are safe and secure. 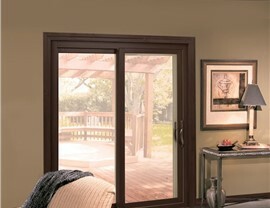 When you come to Alenco, you can expect just that from our premium Provia Doors®. 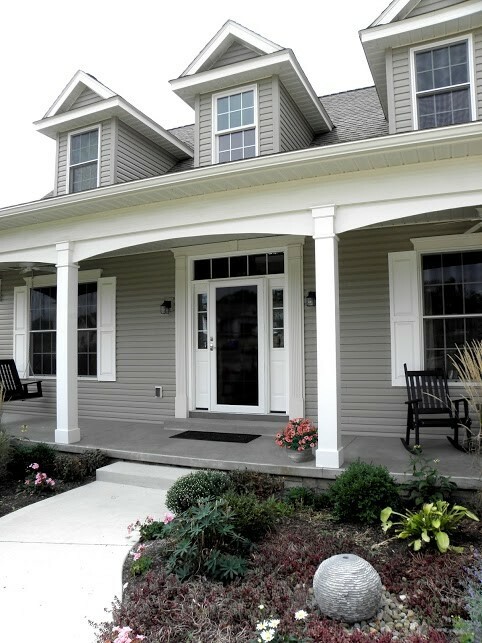 Since 1986, our door installation company has been providing homeowners with long-lasting, beautiful results, so you can rely on us to protect your home with our stunning replacement door options. 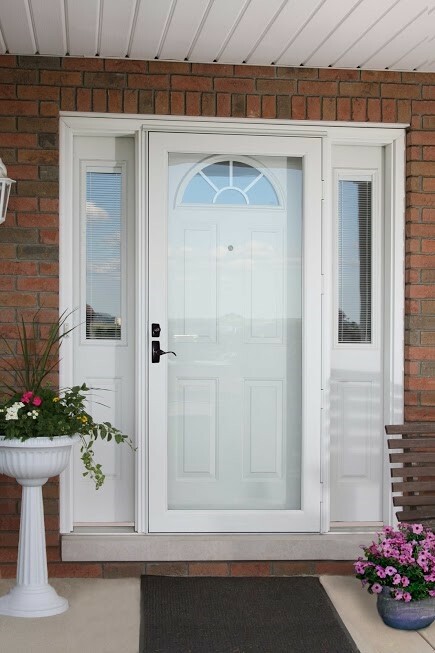 Steel Entry Doors: If security is your top concern, we recommend our incredibly durable steel replacement doors for your home’s entrances. 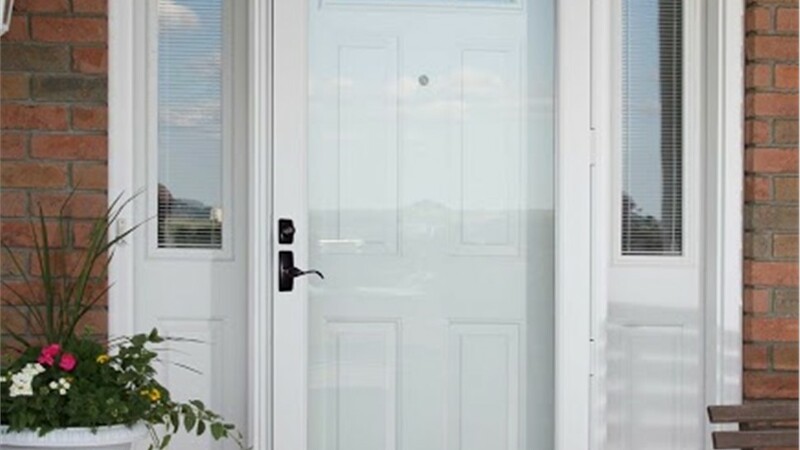 Storm Doors: With our glass storm doors, you can still enjoy the look of your beautiful entry doors, but they are better protected from the elements. 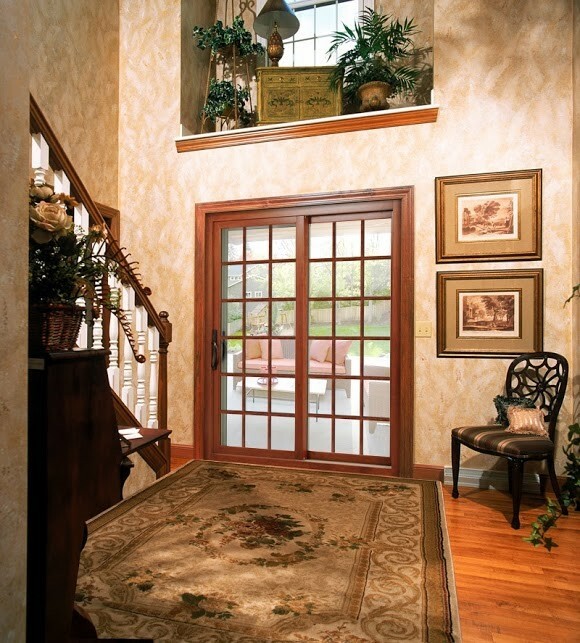 Wood Entry Doors: You can completely customize the look of your wood doors to add curb appeal and elegance to your house’s exterior. Sliding Glass Doors: When you install a sliding glass door, you can add extra natural light to your house and enjoy your backyard views. Patio Doors: We also install patio doors of all types and sizes so that you can have easier access to your outdoor entertaining space. 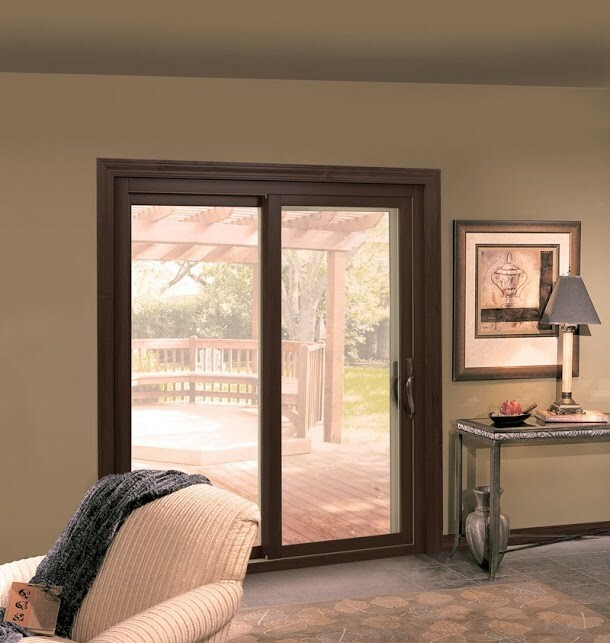 Regardless of which doors you need for your home, we encourage you to reach out to Alenco today so that you can discuss your replacement project. You can call to speak with one of our friendly service representatives if you have any questions, or we can schedule a design consultation at a time that is convenient for you. You can also request a complimentary quote by filling out our online form!